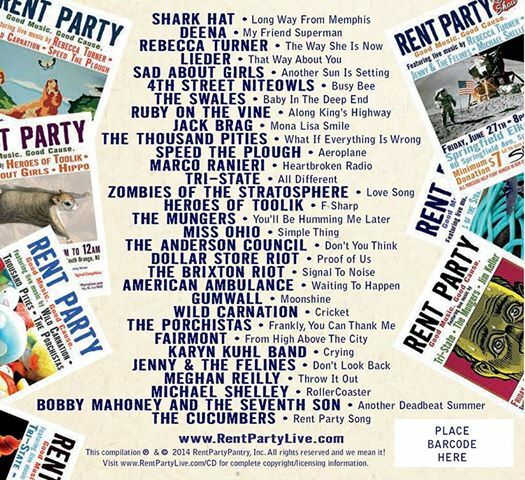 DSR was humbly asked to contribute a song to the Rent Party’s 5th Anniversary Collection. Our song “Proof of Us” was selected and we couldn’t be more proud and excited to be a part of this wonderful local cause! 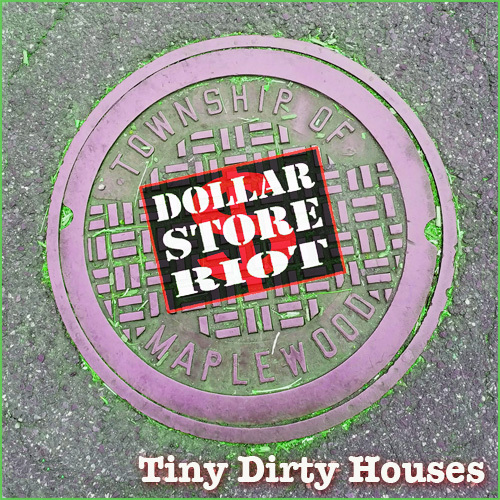 This double CD and other DSR merchandise (like T shirts) will be on sale at our next gig, the Rent Family Picnic on Sept 6 at Maplecrest Park in our hometown of Maplewood, NJ. We will kick off the festivities at noon. And, remember, all the proceeds from the sale of this CD will help fight hunger in our community! See you all there! Rent Party 5th Anniversary CD.